3.Aluminum and Chrome material to protect your iphone hurt from scratches. 6.Hard Case gives you mobile phone a safe protection. If you want to make custom Luxury Aluminum Chrome Hard Case For iPhone 5 stylus film with your logo,slogan,telephone,website,email , please send us your design or give us instructions about your imprint.We'll send a free virtual art proof for your approval,you can ask a real sample with logo before production too. 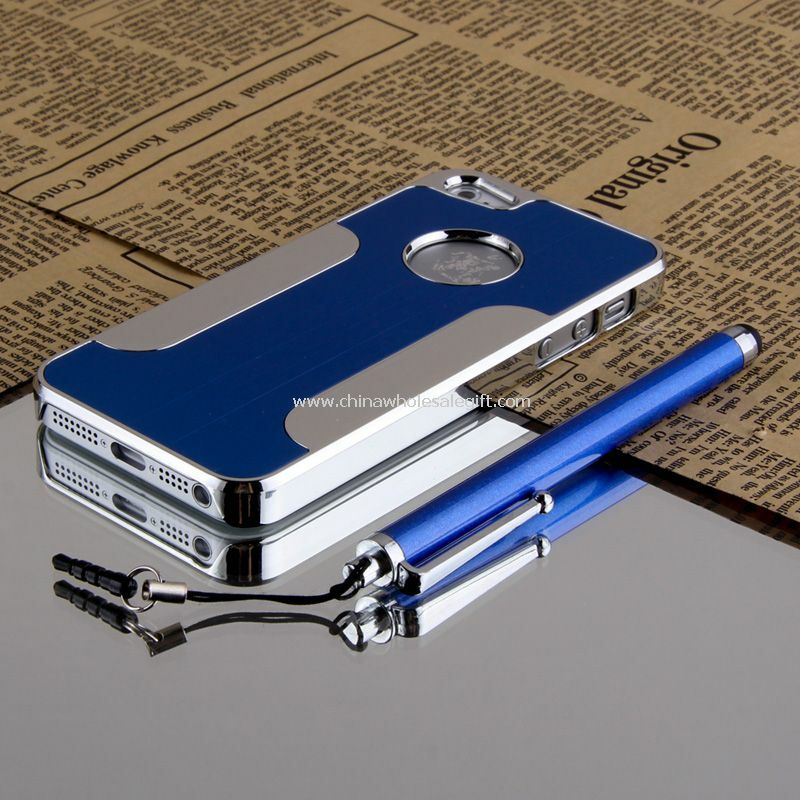 Our Luxury Aluminum Chrome Hard Case For iPhone 5 stylus film is popular as promotional,advertising, business,corporate gifts.